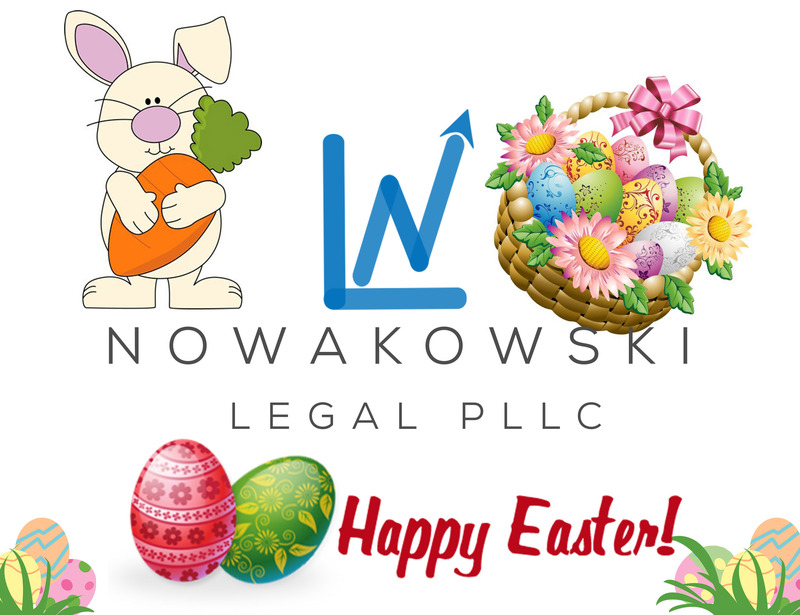 From Nowakowski Legal PLLC, have a happy and safe Easter! Let Nowakowski Legal PLLC help you protect your legacy. Contact us today to set up a free consultation for all your business law, estate planning and probate needs!